These are all of the Lanai Condos currently for sale. 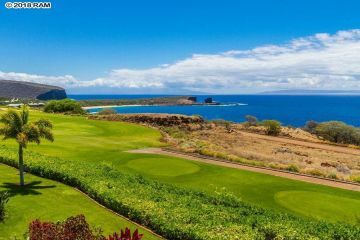 While Lanai is a separate island, it is part of Maui County, which is why it is part of the Maui MLS. Lanai is the sixth-largest of the Hawaiian Islands. It is also known as the Pineapple Island because of its past as an island-wide pineapple plantation. Lanai is home to a little more than 3,000 people. The only town is Lanai City. The island has a width of 18 miles (29 km) in the longest direction. The land area is 140.5 square miles. The snorkeling and diving around Lanai is truly amazing. There are also numerous hiking trails and local fishing charters available. The water is crystal clear and dolphins frequent the bays. You can click on the corresponding photo to get more information about that Lanai property.